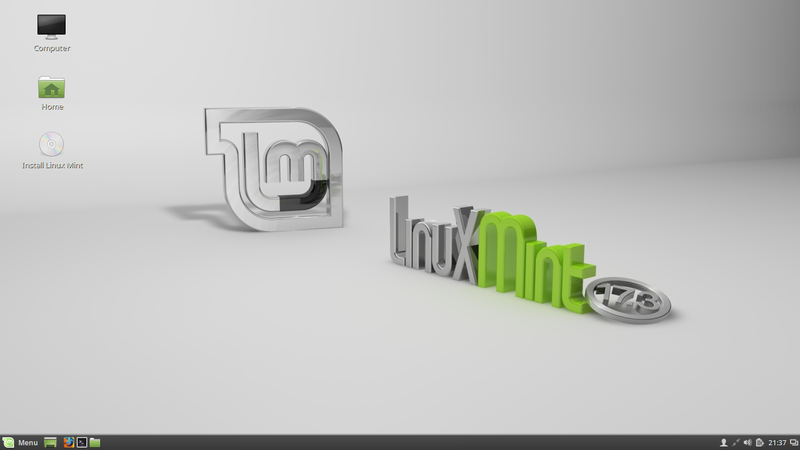 With the newest version of Linux Mint 17.3 released just few days ago, it is no wonder a big part of Linux community is interested in it. Let me give you a quick screenshot tour through the Cinnamon edition of this distribution. 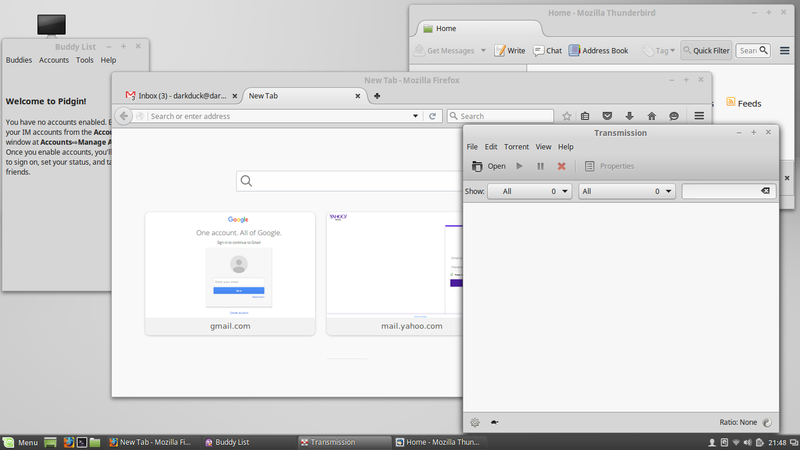 The welcome screen is very traditional with Linux Mint wallpaper on it. The resource usage of the freshly booted system is modest. Firefox, Thunderbird, Pidgin and Transmission are in the core of internet tools. 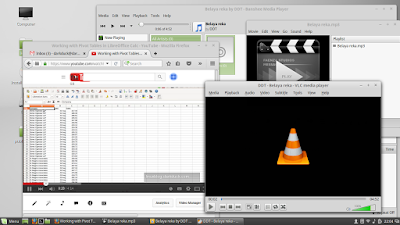 As usual, Linux Mint 17.3 Cinnamon comes with all the necessary multimedia enabled. 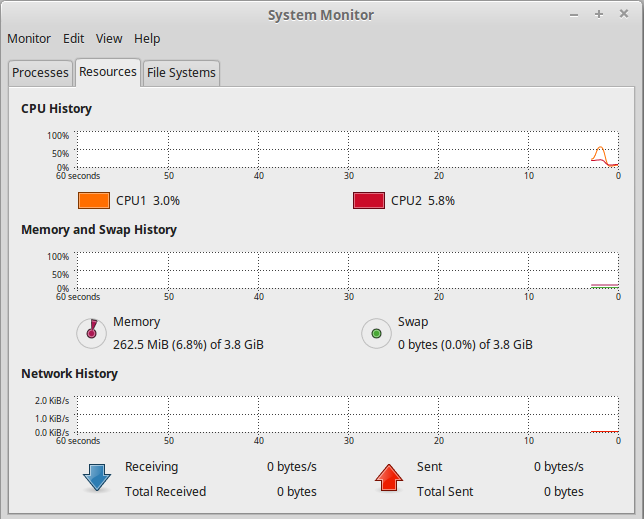 If you need more applications, then you can use either Synaptic or Mint's Software Manager. What are your favourite tools in Linux Mint? If you want to try it yourself, why not order a disk from the BuyLinuxCDs.co.uk site?